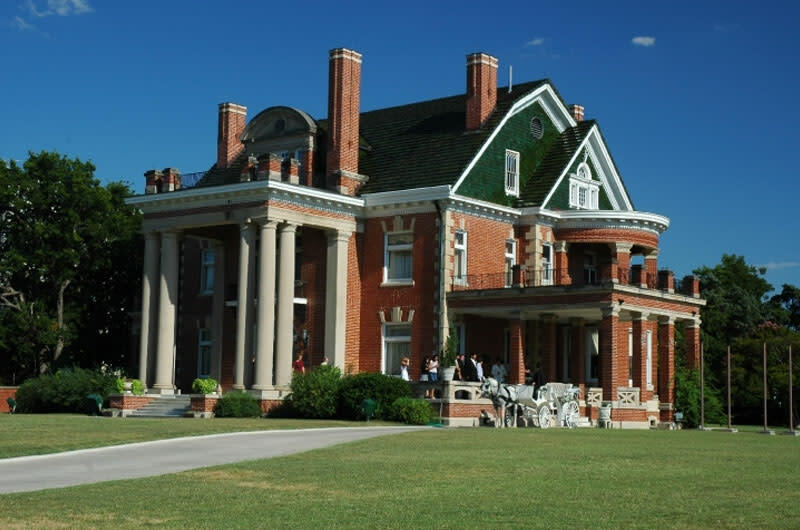 Built in 1903, this lovely home is the last surviving mansion from Fort Worth's cattle baron era still open to the public on a regular basis. Built by cattle baron W.T. Waggoner for his daughter Electra, it stands as one of the finest examples of Georgian Revival architecture in the Southwest. Thistle Hill is available for receptions, weddings, photo opportunities and other events. Docent guided tours are available Wednesday - Friday and Sunday. Please see website for details and contact information.